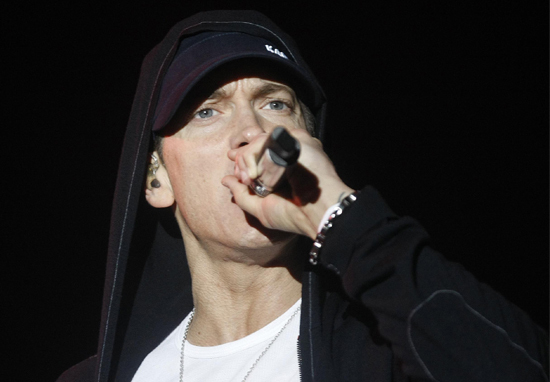 Marshall Mathers’ manager, Paul Rosenberg, may have just subtly hinted at the title of the eagerly-awaited Eminem comeback album. Cue: The hoards of Internet Detectives who think they’ve figured out the riddle. The Instagram post showcased, (Eminem‘s young apprentice), Yelawolf’s Trial By Fire finished album, straight out of the Shady Records HQ. However, never to let one of his signed artists be outshone by The Real Slim Shady, Rosenberg has included a glimpse of a suspiciously staged-looking billboard in the background. Now people think the stock photo billboard holds a clue to the upcoming Eminem album. So let’s take a closer look, shall we? 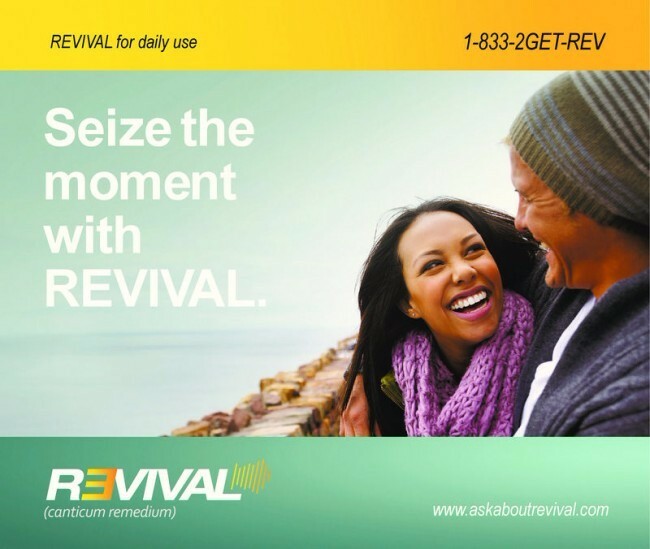 But here’s the hook: The first ‘E’ of Revival has been flipped back too front, in a style oh-so reminiscent of Eminem’s oeuvre. 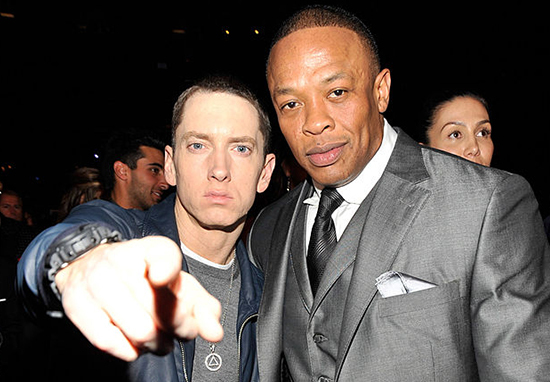 Fans will recall I Need A Doctor as the title of an Eminem collaboration with Dr. Dre from the now-scrapped, near-mythical project, Detox. 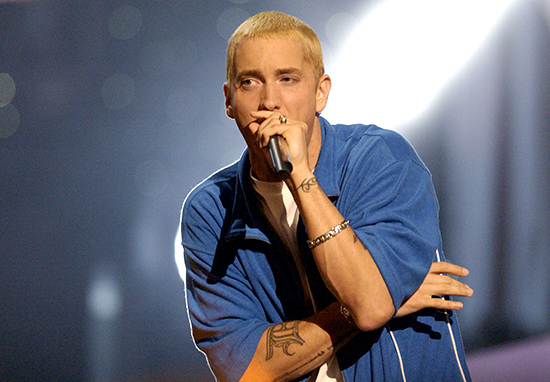 Eminem has a preoccupation with prescription medication in both his music and his previous album titles, dating back to the D-12 days, when he consistently made references to popping pills. He even named previous efforts Relapse and Recovery, respectively. Thank you for your interest in Revival, the No. 1 slightly invasive treatment for Atrox Rithimus. You only get one shot to beat AR. FYI, Atrox Rithimus isn’t a real disease. We give you some serious f*cking credit for sticking through this ad. Won't forget Argentina! Getting ready for the last stop of Lollapalooza South America tonight. The message goes on to list a litany of possible side effects, referencing previous Eminem songs like Brain Damage. Either these Internet Detectives exist on a higher mental plane than the rest of us and have a serious understanding of Shady’s back catalogue, or they’re too far down the PR rabbit hole and can’t be pulled back? 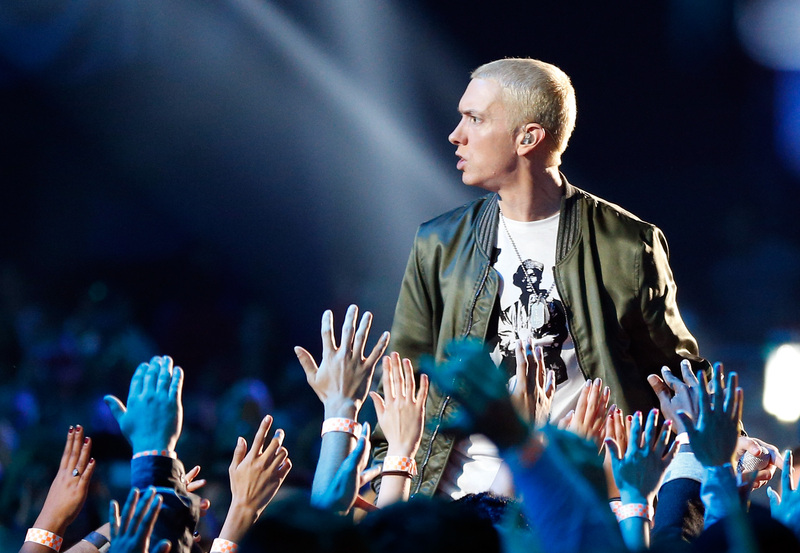 He recently angered half of voting America when he began an expletive-filled chant against President Donald Trump, taking him down further in a freestyle aired at the BET Awards. It seems Shady is ready to take on the world – or the state of America, at least – tackling politics and prescription drugs and no one is safe. Can’t wait for the aftermath of this supposed PR stunt: The album is said to drop on November 17.